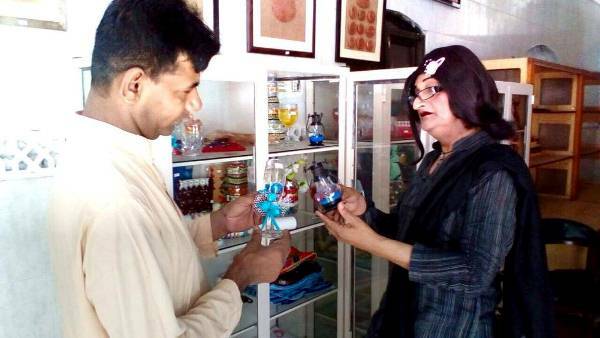 Honour is taken as the sole prerogative of men in Pakistan; but a transgender managed to set a higher example of self-respect and honour in our narrow minded society. 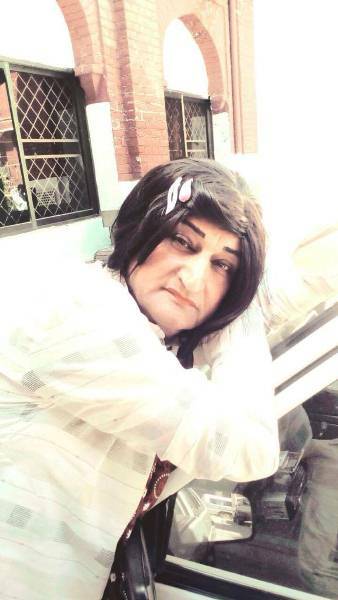 Aashi, a 45-year-old transgender from Lahore is struggling against all odds in order to support her family by herself. Her family consists of an elderly mother and a bedridden brother. Aashi makes a living by working as a tailor but things were not always like this. 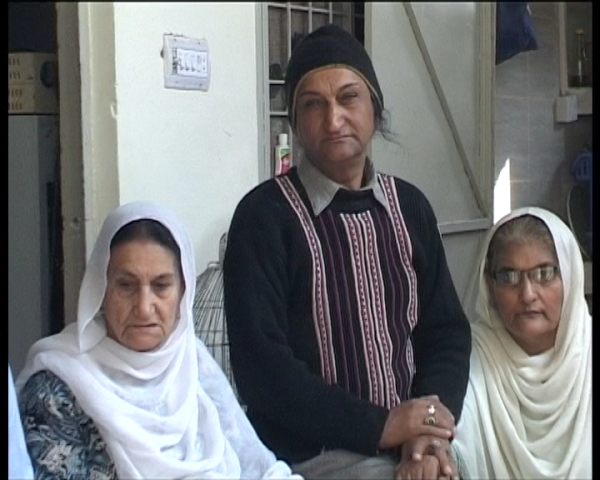 Aashi, a 45-year-old transgender from Lahore is struggling against all odds in order to support his family by himself. When she was born, her family accepted her with the same regret and reluctance every new born transgender is received within our society. Aashi’s father was a police officer and he preferred to conceal the identity of his new born baby who was born with stunted male reproductive organs. Eventually, although male characteristics were dominant in Aashi’s personality, there were clear signs of femininity as well. As time passed, people started noticing how Aashi was different. She was sent to school where fellow students and even teachers made fun of her. By the age of 15, everyone began whispering about Aashi being a transgender. During those days, people would make fun of her, and her family would feel ashamed of her. People in the area would also taunt her brothers as, “khusray kay bhai” (brothers of a transgender) and in return the brothers also started developing a hatred towards her and lash out by beating her up. She was a human being, but society was treating her inhumanely just because she was different – a transgender – something she was born with, not something she was responsible for. Eventually, when she couldn’t bear the physical and mental torture anymore, Aashi decided to leave Lahore and move to Karachi. This was in 1986, when she was only 15-years-old. She spent the next 20 years there. To earn a livelihood like other transgendered individuals in the city, she had to dance on the streets, at wedding ceremonies and other events where some people would harass her. During all those years no one except her mother wanted to see her. More time passed; her father retired from the police and her mother fell ill. In what seemed to be her last days, she urged her husband to look for Aashi. Her father unwillingly searched for her, found her and took her back to their house in Lahore. His father unwillingly searched for him, found him and took him back to their house in Lahore. Upon her return, Aashi’s mother’s health improved and she insisted that Aashi stay with the family. Aashi’s brothers opposed the idea, leaving no choice for her and her mother but to leave the family home and start living in a place for rent in Lahore. Upon his return, Aashi’s mother’s health improved and she insisted that he stay with the family. Aashi never danced or indulged in such activities willingly. She always had a great sense of aesthetics and so, to earn a living, she started working as an apprentice at a tailor shop and learnt the art of stitching. He always had a great sense of aesthetics and so, to earn a living, he started working as an apprentice at a tailor shop and learnt the art of stitching. A couple of years later, Aashi’s father was diagnosed with a chronic illness and became bedridden. His sons, whose birth had once made him so proud, now refused to take care of him. Eventually, he had to move to Aashi’s house, the child he once deemed unworthy. Aashi the khusra (transgender) took over the responsibility of nursing her father. Day in and day out, Aashi took care of her father and provided for all of his needs up until his demise. Later, one of her elder brothers, who used to beat her for being different, also fell ill. Once again, apart from Aashi, nobody else in the family took over any kind of responsibility. Now everyone in the family is dependent on Aashi. 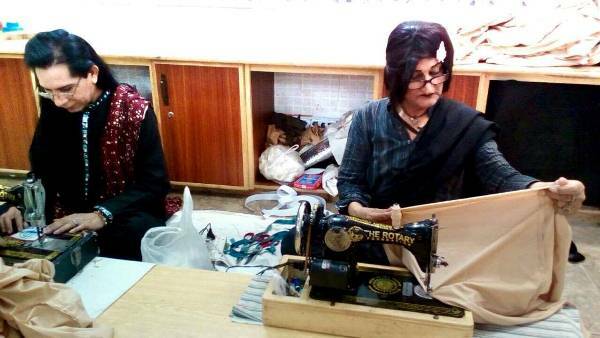 She works as a tailor at Lahore’s Fountain House, supervises a gift shop, looks after her mother, brother and provides for all their basic needs. 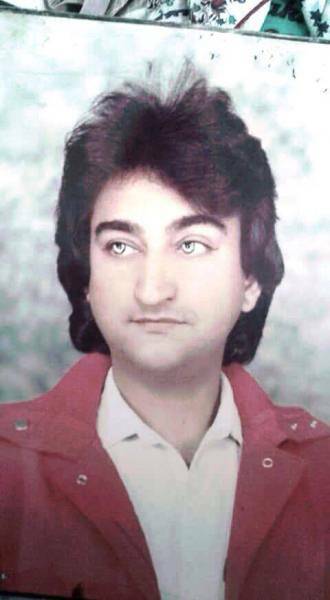 He works as a tailor at Lahore’s Fountain House, supervises a gift shop, looks after his mother, brother and provides for all their basic needs. Aashi’s family once considered her a disgrace. Today, they thank her for everything she has given to them. By constantly struggling and committing to living an honourable life, she has now become the man of the house.